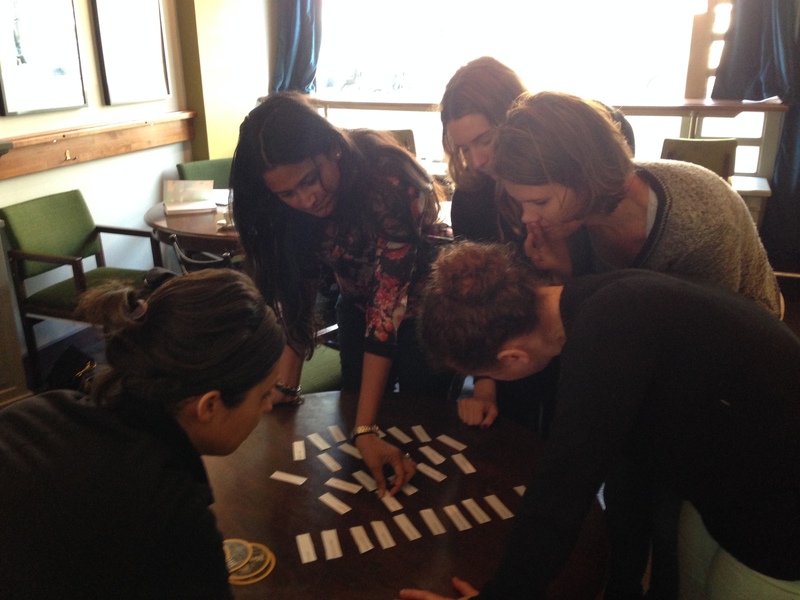 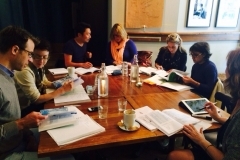 We provide group courses on all levels. 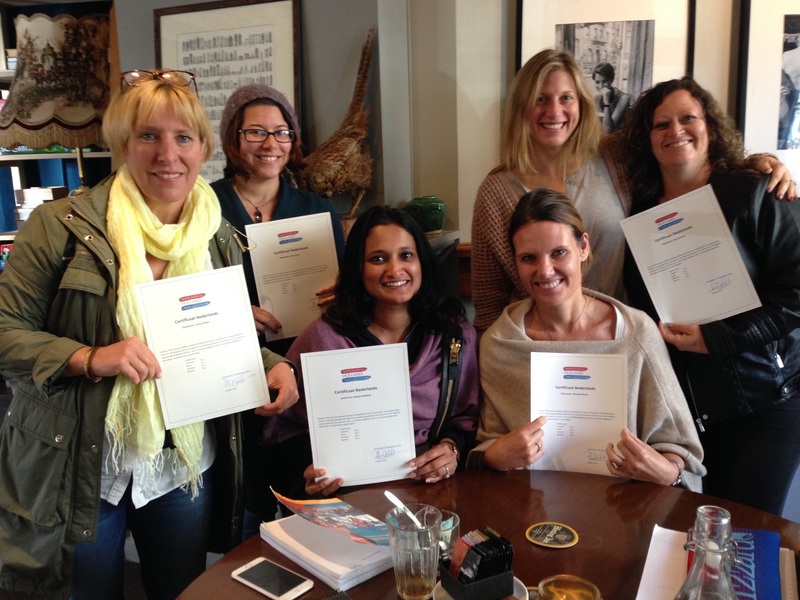 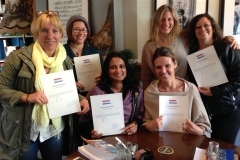 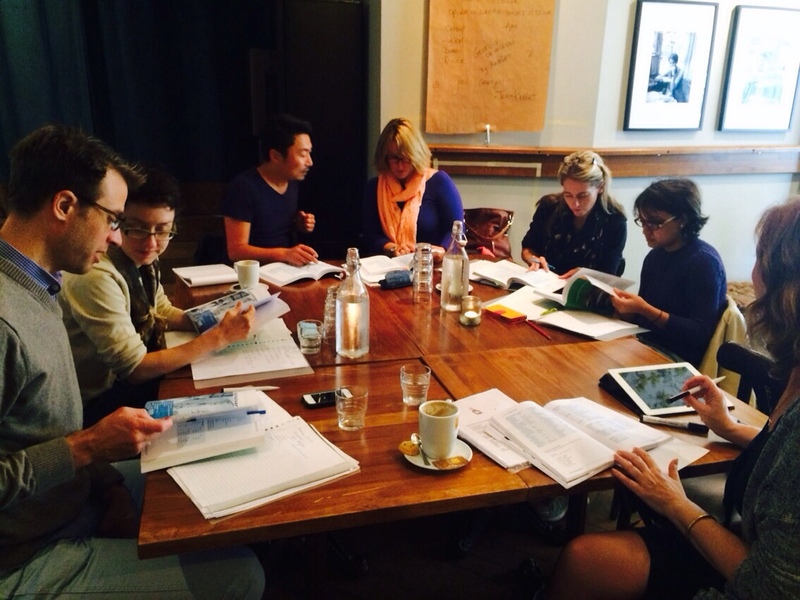 Whether you are an absolute beginner or an advanced speaker of Dutch, we have a group course that fits your very needs. 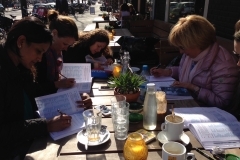 In addition to our standard training programmes running from Dutch I to Dutch VI, we offer several conversation classes on different levels. 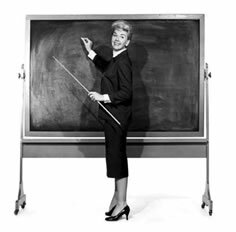 Please check our Open enrolment schedule for the exact times and dates of our current offering. 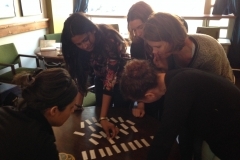 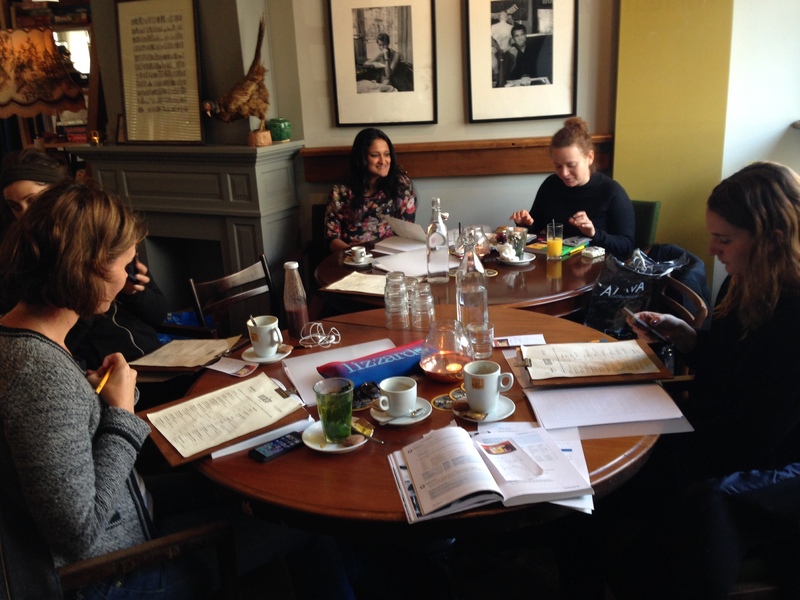 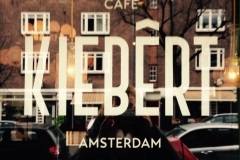 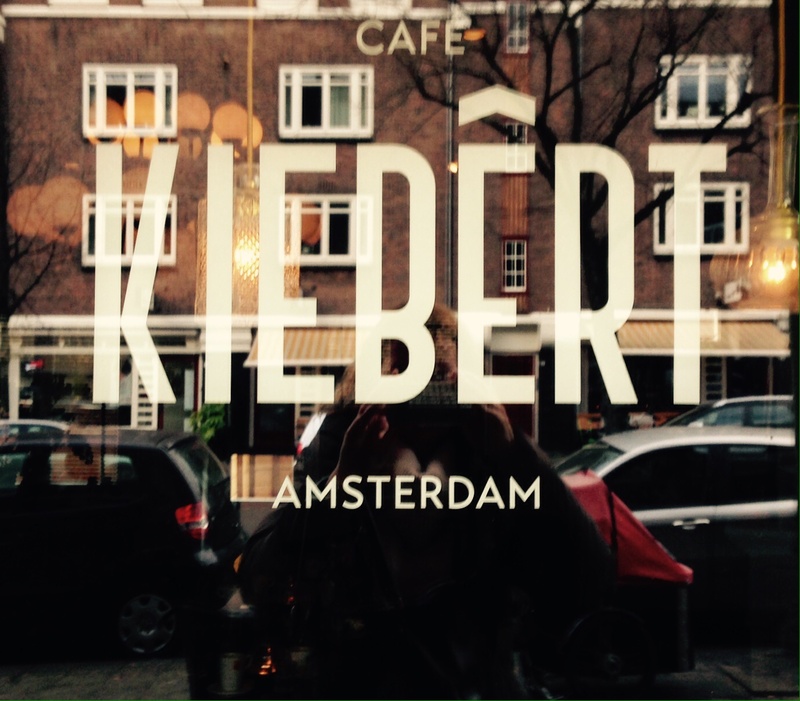 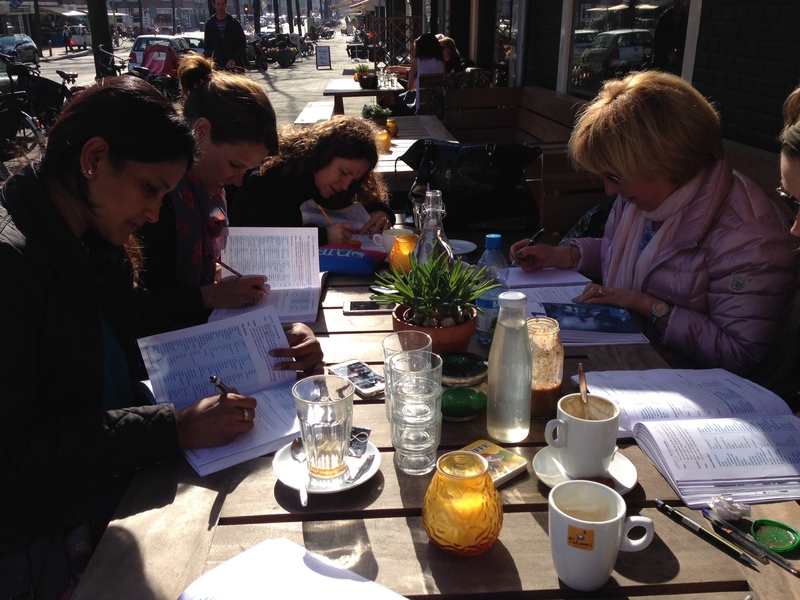 We organize most of our group courses at the very pleasant and convenient Café Kiebêrt in Amsterdam-Zuid. 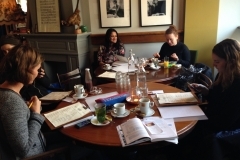 Please click on the link to get a good impression of this wonderful venue that many of our expat students visit ‘outside of the classroom hours’ as well! 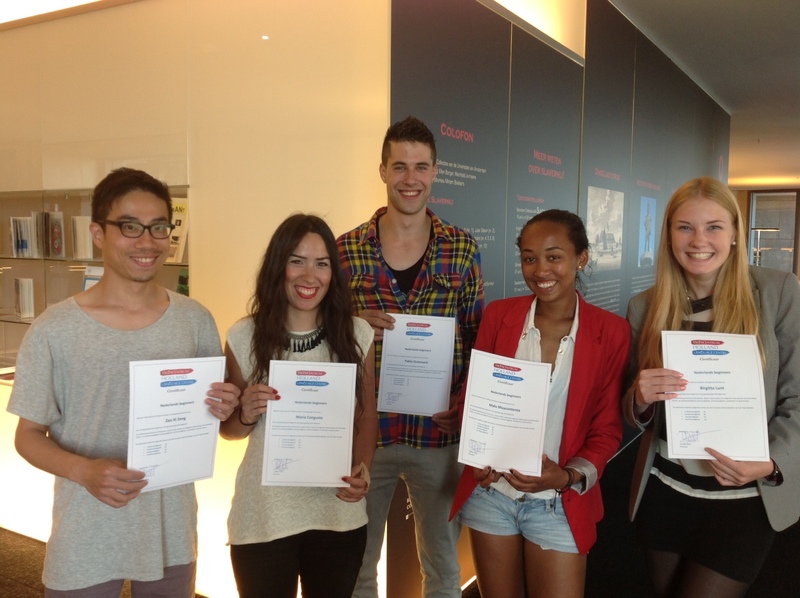 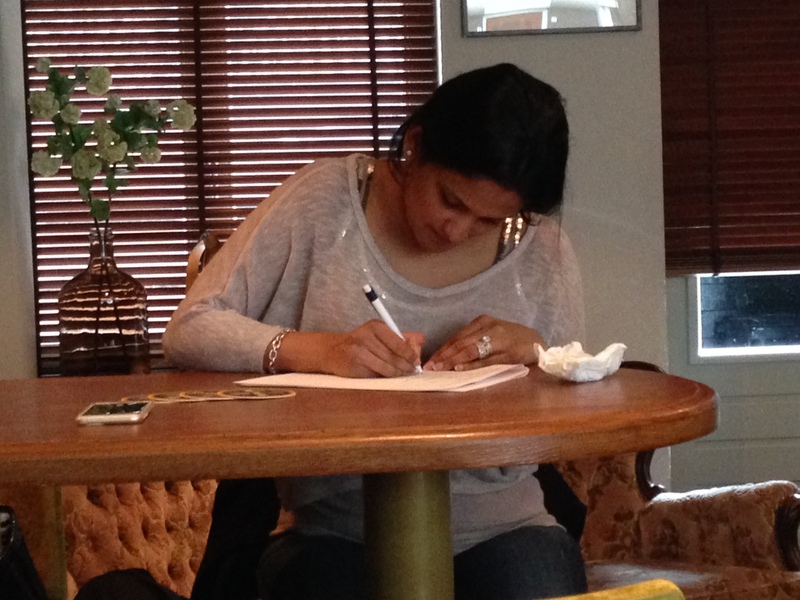 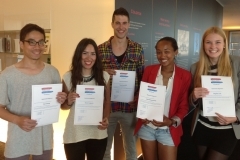 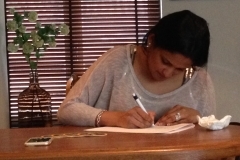 I found the language training of Talencentrum Holland to be accurate, personal, flexible, and ultimately professional!